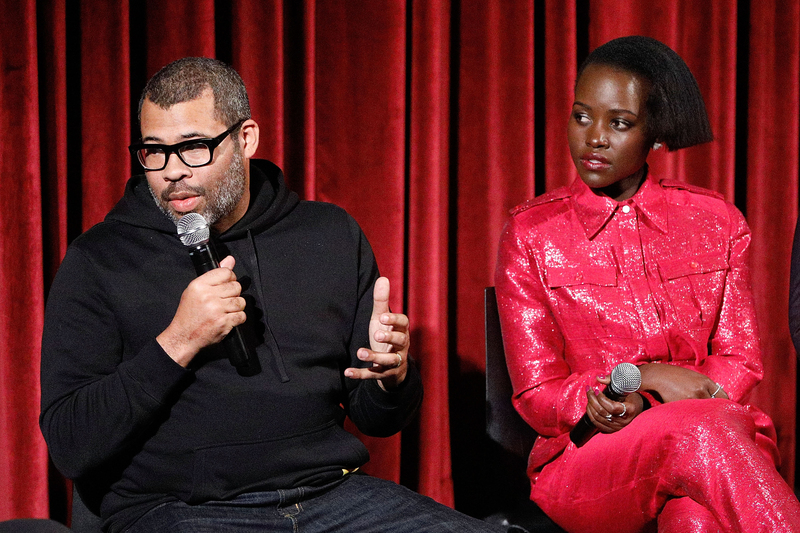 Jordan Peele’s Us premiered in theaters on March 22nd and it’s already broken a major record for women of color. The highly intense movie follows Adelaide (Lupita Nyong’o) and her family as they vacation at their beach house. However, things quickly descend into terror when they encounter their own dangerous and sinister doppelgängers (it’s reaaal scary). And the movie officially had the highest grossing opening weekend of a film with a black female lead ever. And if Us’s opening weekend is any indication, audiences 100% agree.